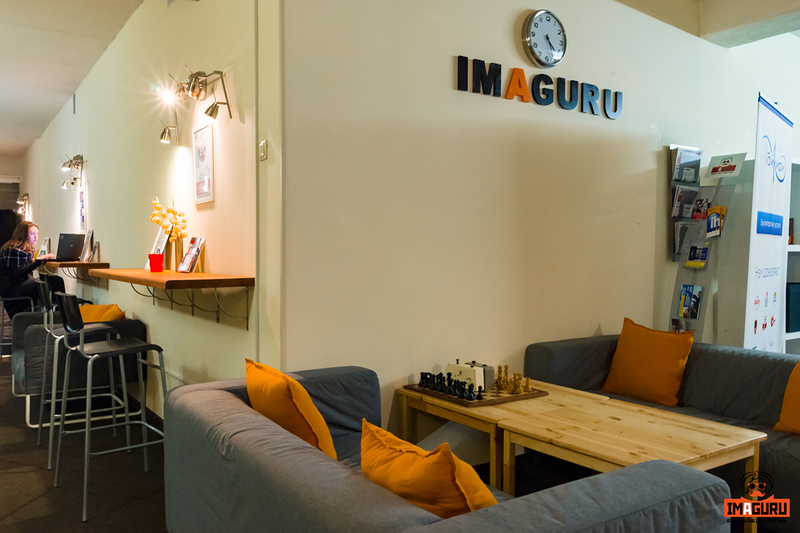 IMAGURU Startup HUB is a space for comfortable coworking and an atmosphere for growth. 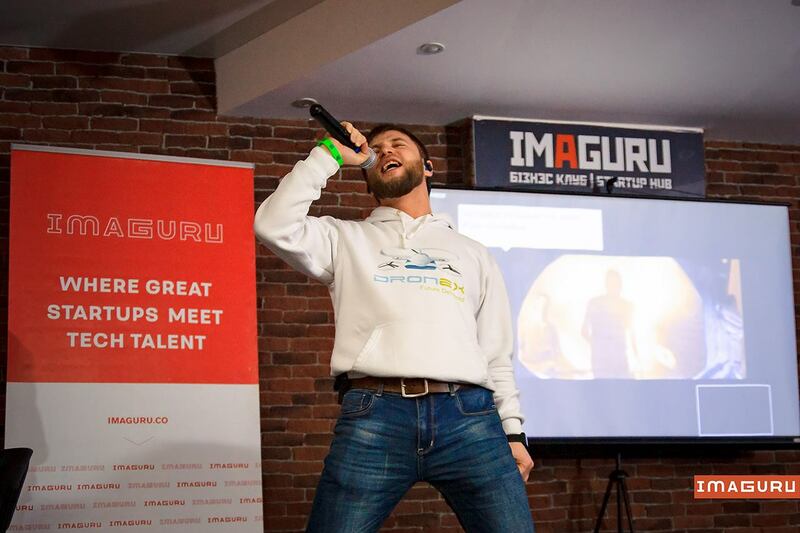 Startups are founded, create teams, network, accelerate projects, collaborate and grow here at IMAGURU. 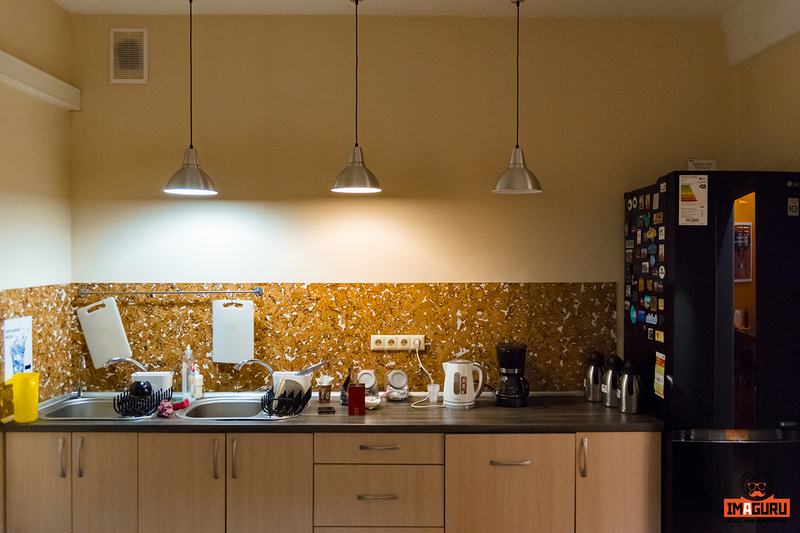 You may host your team in our user-friendly flex and fix areas at any time. 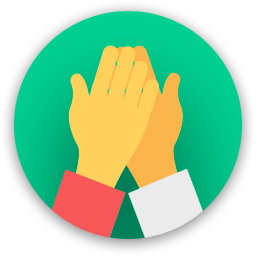 Comfortable facilities of IMAGURU, community-minded atmosphere of cooperation and willingness of the residents to share expertise - these all contribute to the effective work and growth. 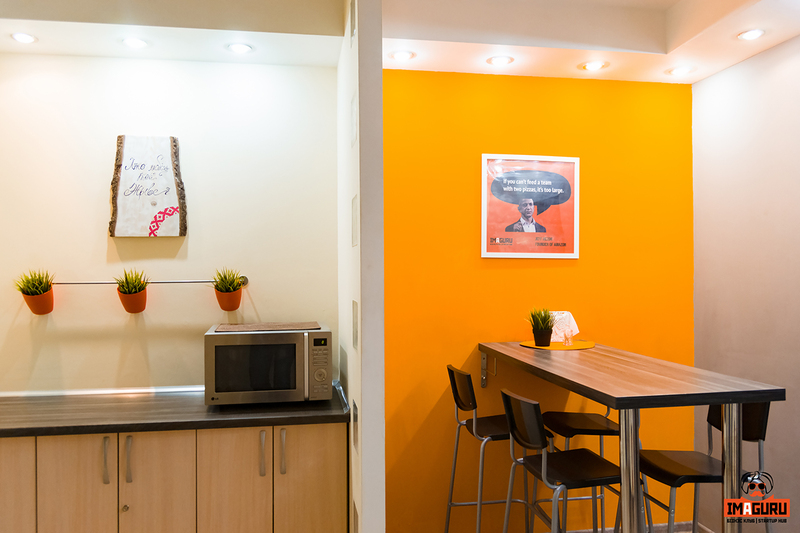 IMAGURU Coworking facilities include high speed Internet, meeting rooms, kitchen, sports areas and Design Thinking laboratory for Prototyping. 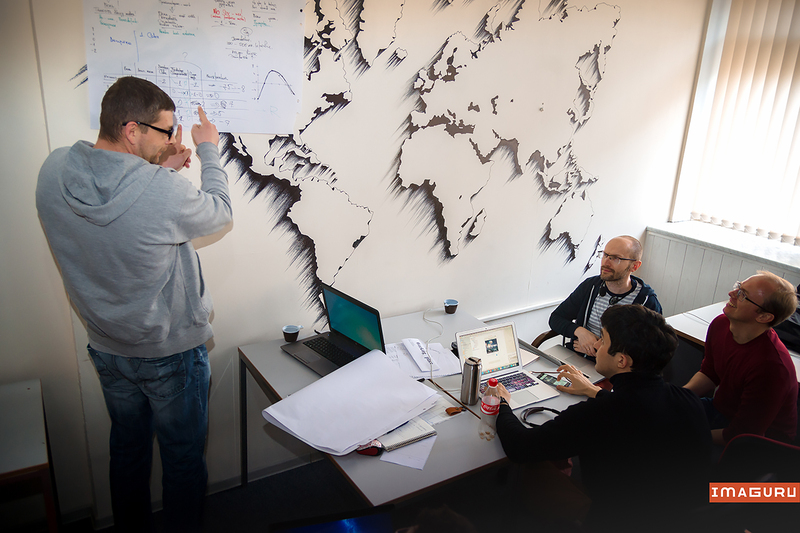 If you have an idea, you can easily find a team and work out the idea at Imaguru. 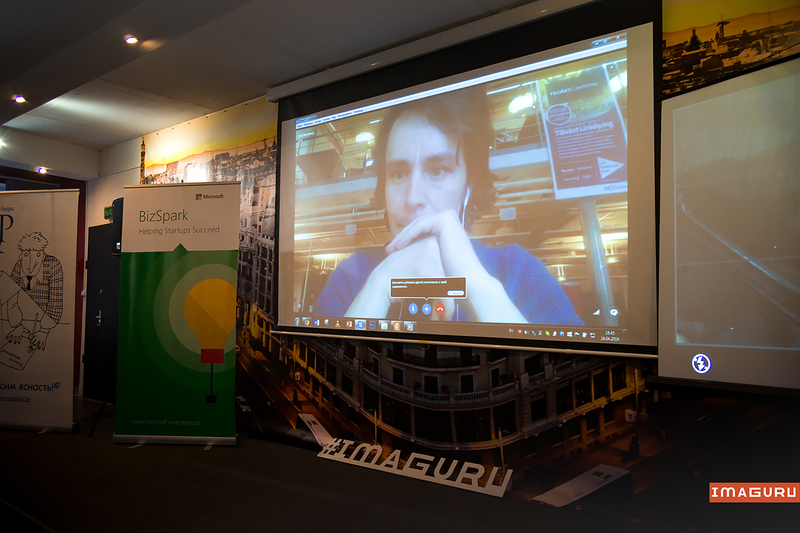 Imaguru Hackathon is the most effective platform for this. 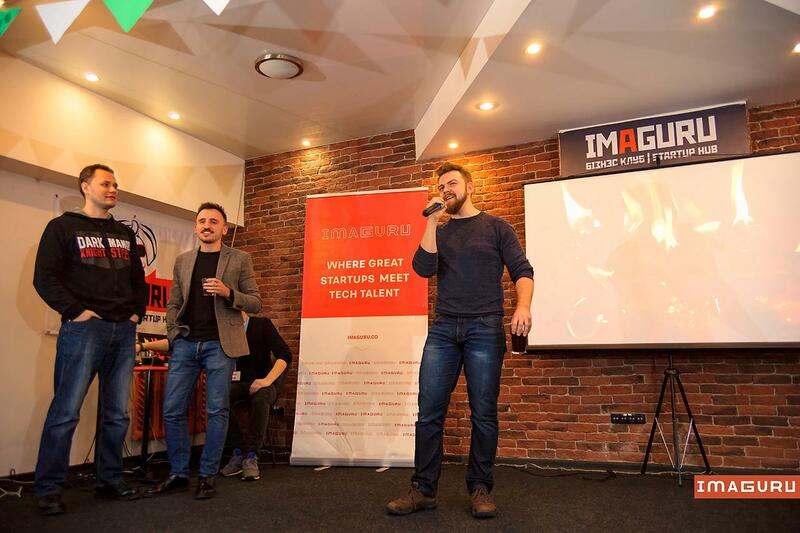 Come join IMAGURU and you will get access to everything that let your startup grow rapidly: visit events and meetups for startups, accelerate at TechMinsk, join our mentorship program for IMAGURU residents, and get access to business angels and investor. 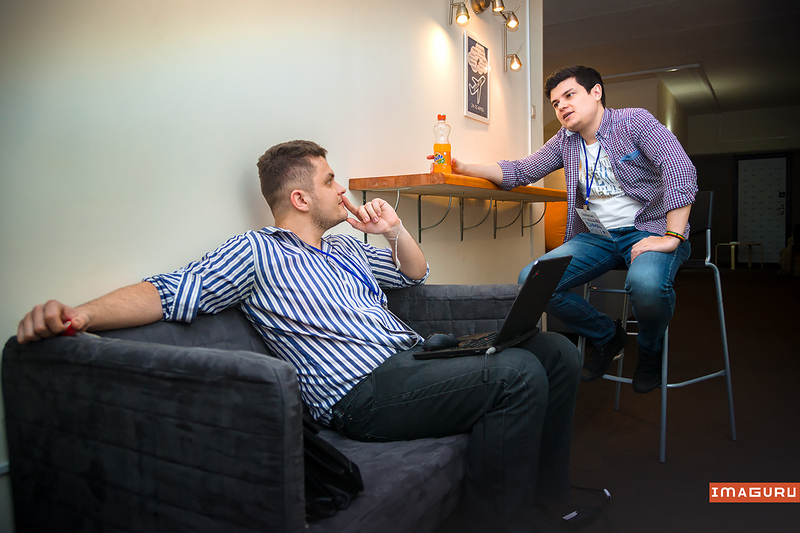 IMAGURU gives you an access to the network of worldwide successful investors and mentors. 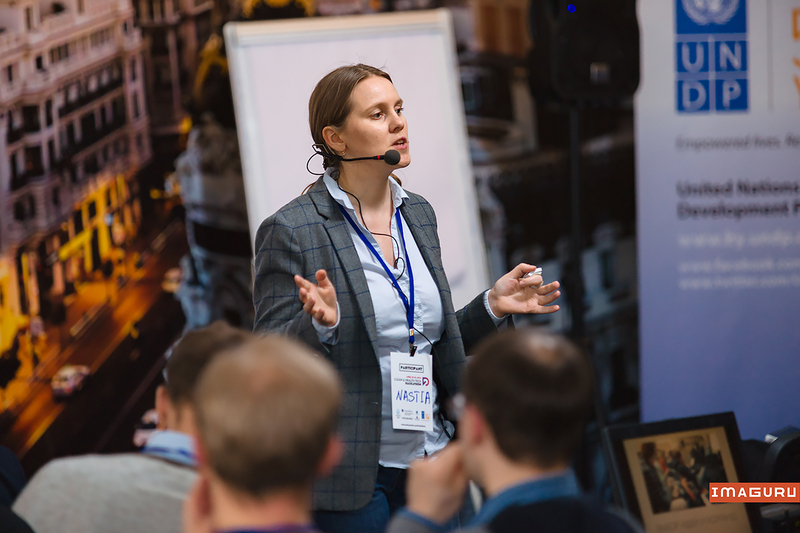 Come join IMAGURU and get an access to the pool of international partners, visit networking events and conferences organized with the support of Imaguru. He at IMAGURU we share the main principle Work hard, party harder! Come join our amazing tennis tournaments, and badass parties. 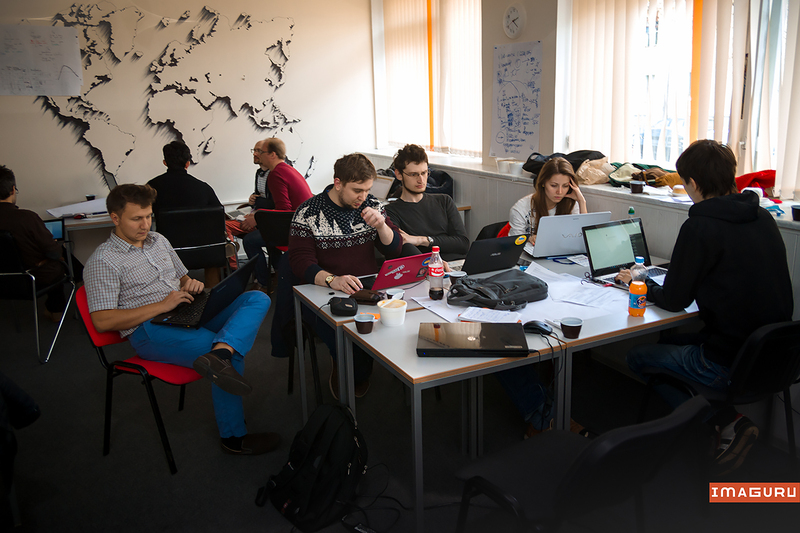 The center of startup movement is right here at Imaguru, come and be a part of this. 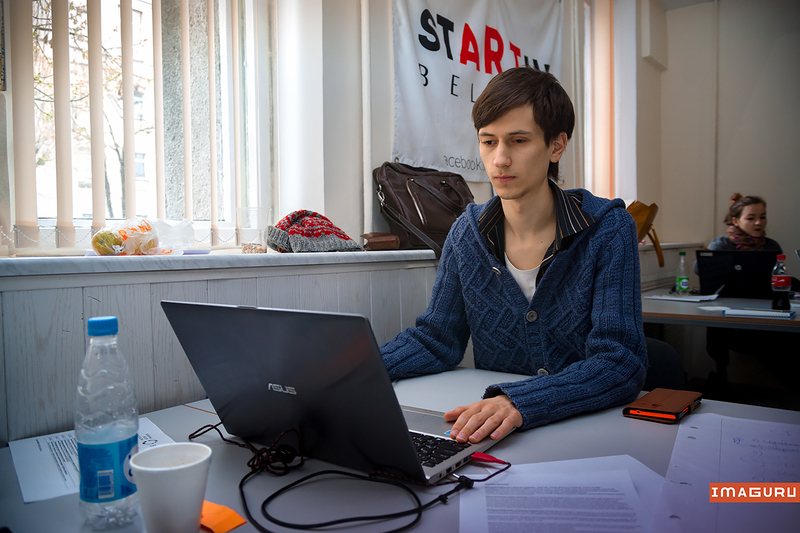 Let’s cowork with us! IMAGURU бизнес-клуб это место встречи глобально мыслящих профессионалов бизнес сообщества. Деятельность клуба сфокусирована вокруг двух основных направлений: инновации и предпринимательство. В IMAGURU ценится желание делиться знаниями, создавать что-то новое и сделать невозможное возможным. Здесь проходят самые актуальные международные профессиональные конференции и стартап мероприятия, на которых участники получают самые современные бизнес-знания, знакомятся с последними трендами в сфере мирового предпринимательства и инноваций. Здесь предприниматели проходят обучение по двум уникальным в Беларуси и наиболее востребованные международным образовательным программам TechMinsk (для стартапов) и Business Edge (для топ менеджеров традиционного бизнеса) с участием преподавателей и экспертов со всего мира. В IMAGURU создана уникальная атмосфера для общения успешных предпринимателей, экспертов и инвесторов. В коворкинг пространстве IMAGURU работают и общаются лучшие технологические стартап команды Беларуси, вместе выстраивая новую экосистему технологического предпринимательства Беларуси. IMAGURU объединяет инженеров и программистов, серийных предпринимателей и венчурных инвесторов, топ-менеджеров и специалистов ведущих мировых компаний, дизайнеров и других представителей творческих профессий. Are you a member of IMAGURU? "Maybe ok for events, but poor coworking"
As I arrived to Minsk I sent a "visit request" via their website. A week went by, but there was no response from them. Thankfully, they did respond via instagram pretty quickly later. 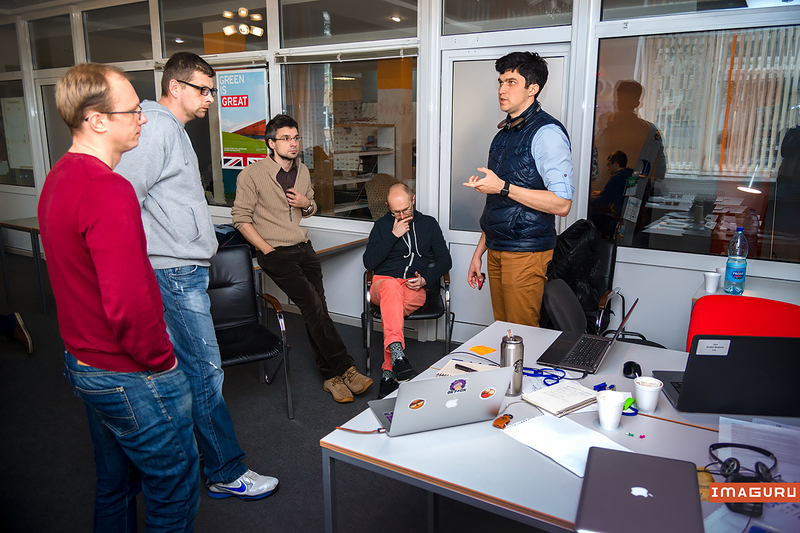 On my visit they first proposed me to use their "Coding room". But when I got in, it didn't have any tables at all. Turned out they reorganized it for an event or something. 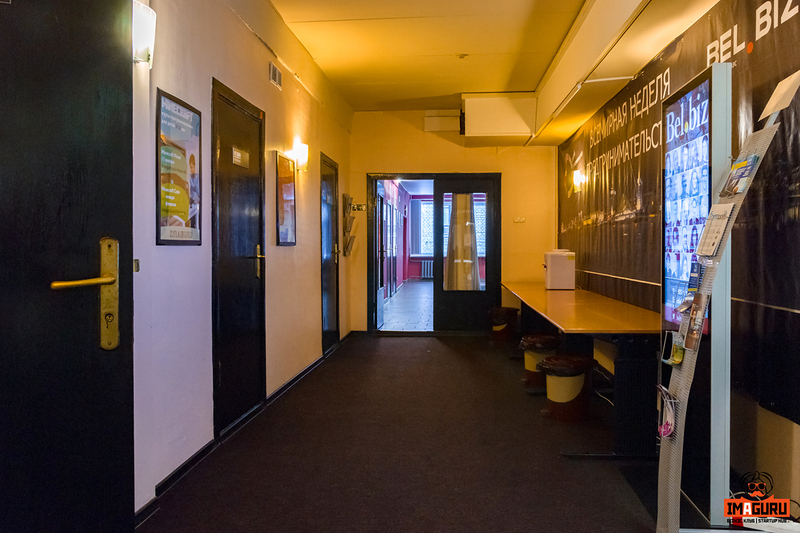 So, I was asked to choose between 1) "open space" near entrance – sofas and tea table, no comfortable chairs/tables 2) Baltic room - small&cold meeting room with buzzing lamps I went to Baltic – it was ok, although you could hear people talking quite loudly in the next room. At 3 PM was asked to leave by a person who booked that room for a meeting. He said the booking was confirmed by same administrator who checked me in ¯\_(ツ)_/¯ Well, I left, and probably not coming back soon. There is everything you need. Reallly all!!! Light atmosphere and attractive people complement this place. It's Ideal place for job ! "Best coworking I've been to! " 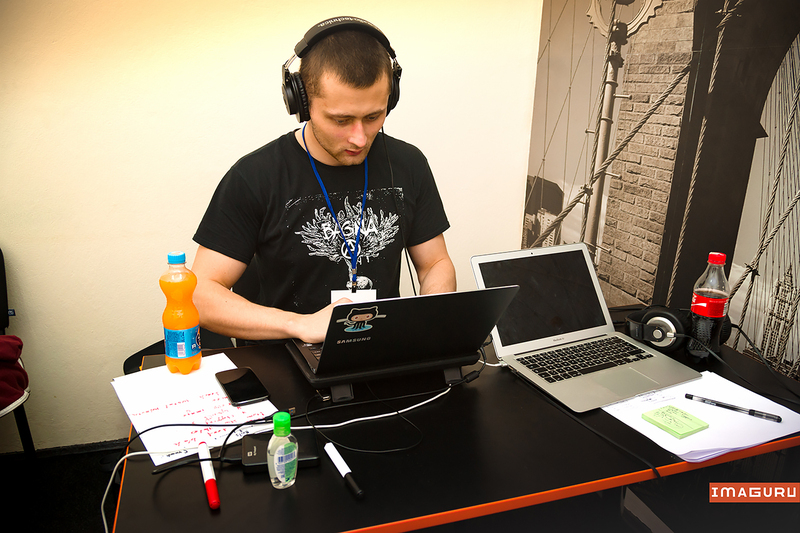 Imaguru is a coworking as it's supposed to be: it's not just a working place. It's a great community with events, meetups, etc. Great atmosphere, great people, amazing environment! "The best coworking ive ever seen"
Administration is great. They always organize a lot of very interesting events and have really great facilities and people. 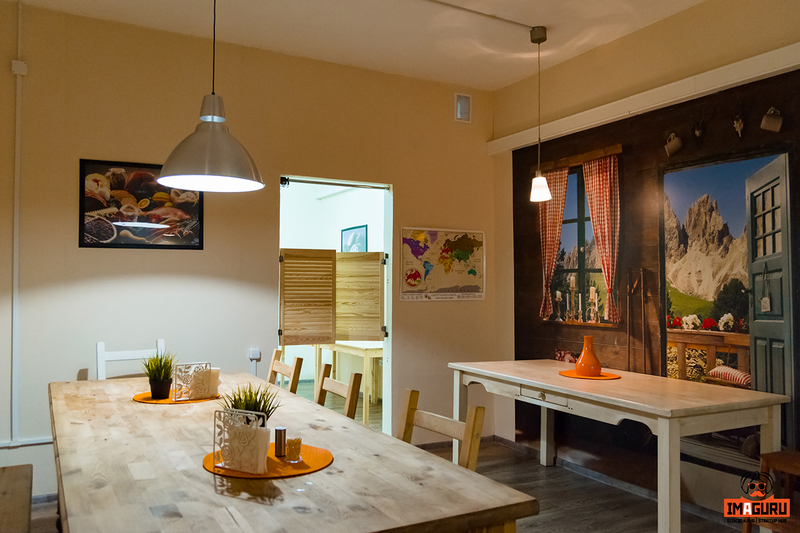 "Everything as it should be "
"The only real coworking in Minsk"
There are several great eating places nearby. Some of them are *really* affordable. Also cafes. Ask on reception if you have specific preferences. 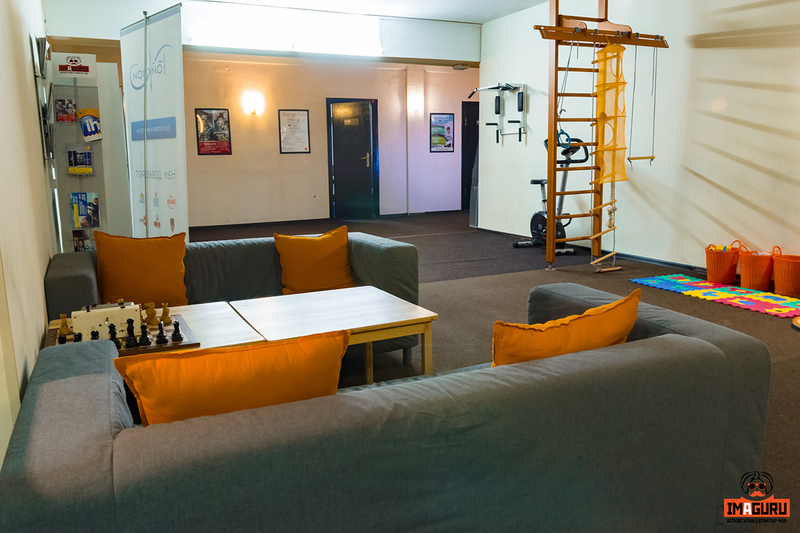 The place also has a small room for physical activity inside. IMAGURU will be in touch with you soon to confirm. 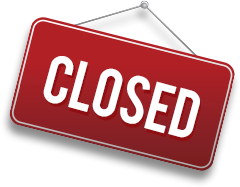 IMAGURU has received your membership enquiry and will be in touch with you soon.